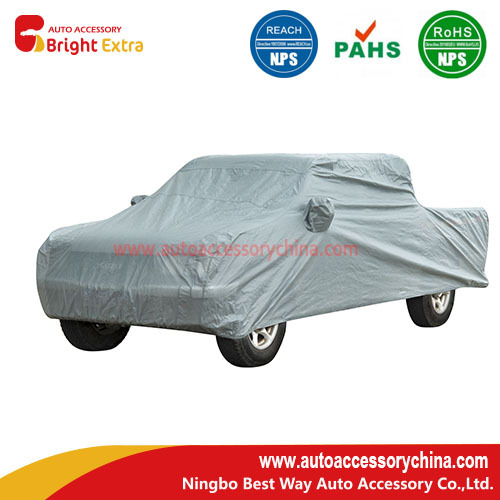 We produce this truck car cover with one layer 80g non-woven material. This is the Best Car Cover For Indoor Storage. We produce this Vehicle Covers Storage with side view mirror pockets to make the car cover fit the vehicle better. We can also produce the Custom Fit Truck Covers, SUV Car Covers, Van Car Covers,etc. The Custom Fit Car Covers can fit the vehicle more tightly or better. 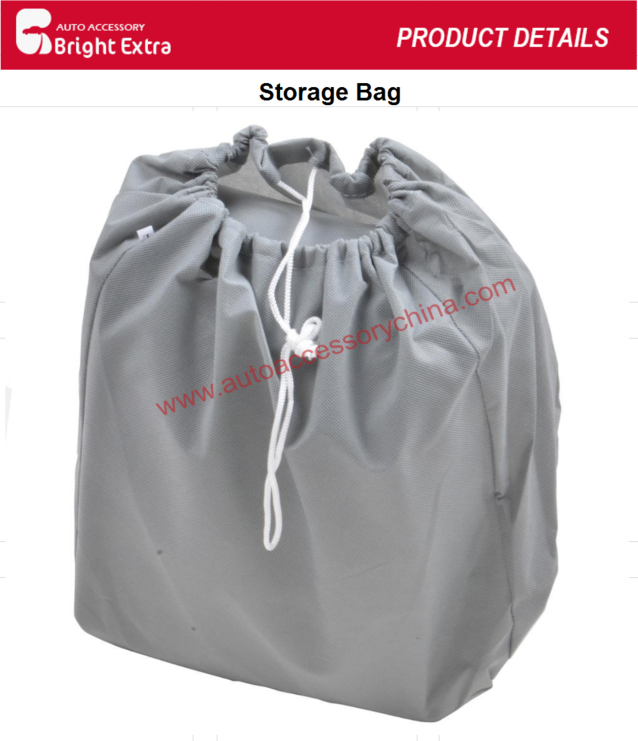 Anyway, this is the Best Car Cover For Indoor Storage to protect your vehicle and prevent damage that can happen in storage; It is specifically designed for cars and indoor use only. This is friendly material that won`t scratch paint. Best Way provides high quality PVC & PE Car Covers which are waterproof. 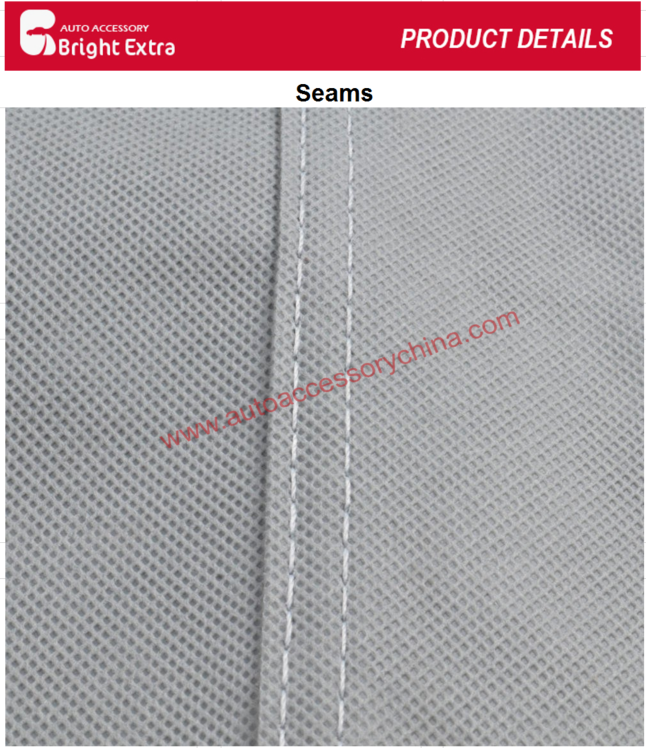 Besides,we also provides multi-layers Non-Woven Car Covers for outdoor use & 1 layer non-woven car covers for indoor use. Polyester Car Covers also sells very well. Looking for ideal Best Car Cover For Indoor Storage Manufacturer & supplier ? We have a wide selection at great prices to help you get creative. All the Custom Fit Truck Covers are quality guaranteed. 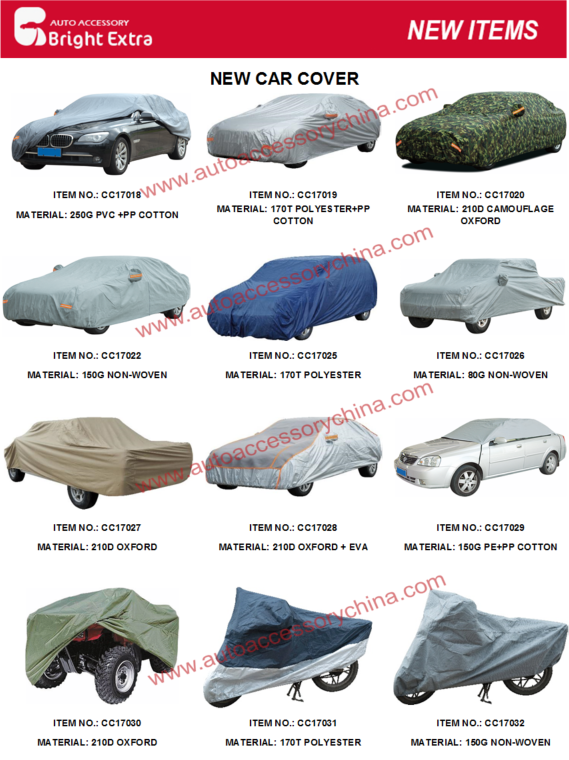 We are China Origin Factory of Vehicle Covers Storage. If you have any question, please feel free to contact us.